There’s a place for every kid! OAG puts a special priority on ministering to children. We believe it is a Biblical mandate to teach children the Word of God so that they will hold it in their hearts for their entire life (Psalm 119:11). 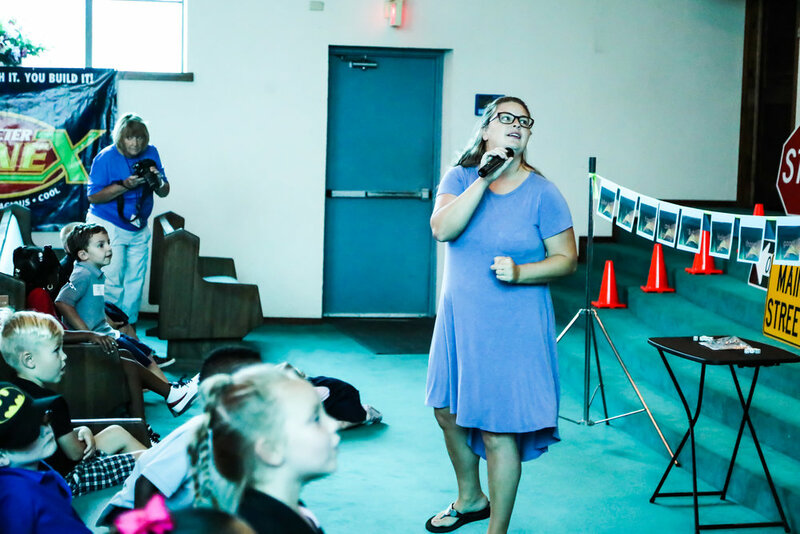 When it comes to children’s ministry, we know that kids thrive when they are given age-specific programs that are both fun and educational. 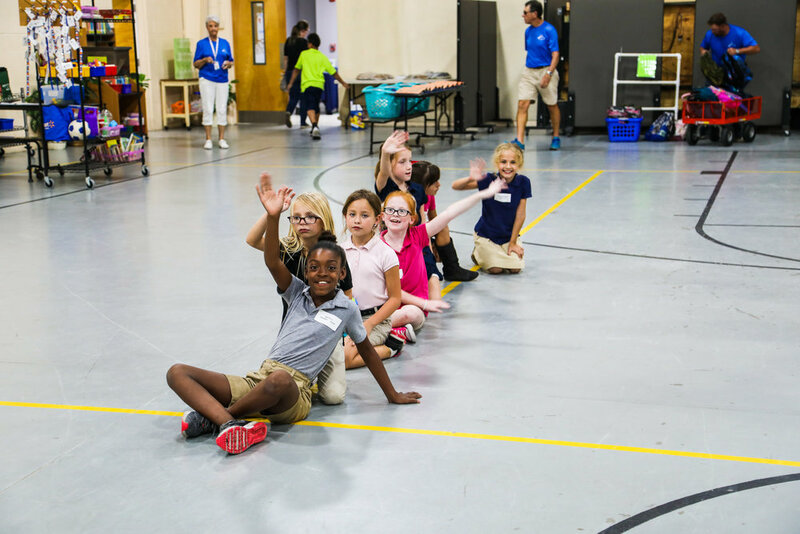 OAG is a safe and fun place where kids love to come, week after week, and learn about Jesus and God’s amazing plan for their life. We have several different programs for infants and children, depending on the day, age, and gender. There is always a nursery available during our regular Sunday and Wednesday evening services. 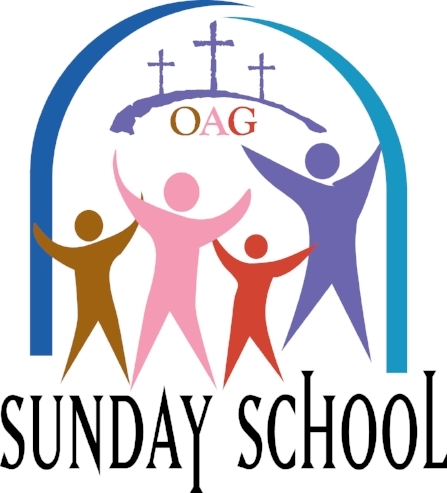 OAG offers a nursery during the Sunday Morning, Sunday Evening, and Wednesday Evening services. But if you would prefer to stay with your child, feel free to use any of the seating in the lobby of the Main Sanctuary. There are TV's with a live view of the service so you won't miss anything. And we promise, we won't judge you for staying in the lobby with your kids to view the service. We also have a Cry Room/Nursing Mother's Room that is available for mothers and fathers with infants. This room is reserved exclusively for parents with infants to enjoy the service in a more private and quiet environment. 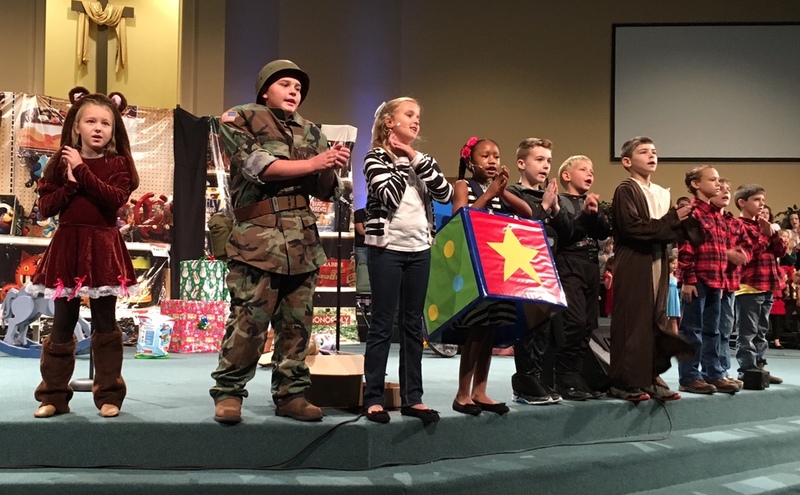 Ignited Kid’s Ministries brings the message of Jesus Christ to the children in our community in a way that is both fun and relatable, from puppets, illusions, and skits to songs and more. We would love to see you and your family visit Ignited Kids! 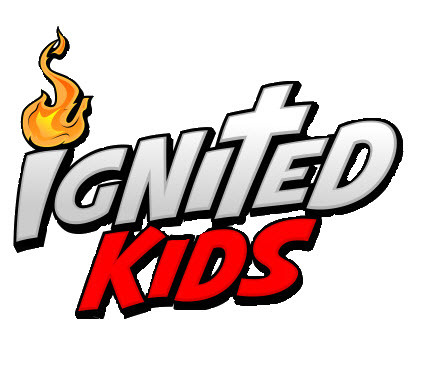 Ignited Kids is a special Kid's Church for children potty-trained through 6th grades. During the Bible Lesson, the kids are split into two groups by age. There is also a nursery for infants and toddlers. Head over to our "Meet the Team" page to see a list of our staff and pastors, including our Children's Pastor, Craig Mustain. First, when you enter the Main Sanctuary, head to the rear of the building or follow the signs toward the Ignited Kids area. It's actually a separate building situated right behind the main building. Feel free to stop by the Welcome Center in the Main Sanctuary lobby for help, directions, or to have someone lead the way for you. Before Service: You can check-in your child at the Ignited Kids check-in desk, located just inside the doors of the Old Building (see above for instructions on how to get here). The Ignited Kids volunteer will help you find your child's name on the list (or take your information if it's your first time), and your child will be given a name tag. Unless you pick them up early, they will stay in this area for the entire service time. After Service: After the service is complete, you will return to the Ignited Kids area to pick up your children. A volunteer will be nearby to assist you if you have any questions. During Service: In the event that we need to contact you during the service, we will send a volunteer to find you. We ask that you exit the auditorium immediately and follow the volunteer to the Ignited Kids area. If you need directions or get lost, head over the the MAPS page for a breakdown of campus maps and locations. Kings Kids is our Sunday Night kids program. It starts at 5:30pm—however, since the adult Bible Study doesn’t begin until 6:30pm, it’s perfectly OK to come in late. Each Sunday night has a snack, a devotion and open group discussion on the lesson, and the night ends with some fun games for the kids to play. The check-in process works the same as the Sunday Morning Ignited Kids program above. Sunday School is great place for children (we have classes for adults too) to learn the Word of God. This program is a little-bit more laid back with the purpose of really learning what is in the Bible. The Sunday School classes are divided by grade level. Sunday School takes place at 9am on Sunday mornings between the two regular worship services. The check-in process works the same as the Sunday Morning Ignited Kids program above. The Royal Rangers includes groups of boys from Rainbows to Expedition Rangers. Our classes are designed to reach young men Godly guidance throughout their growing years. 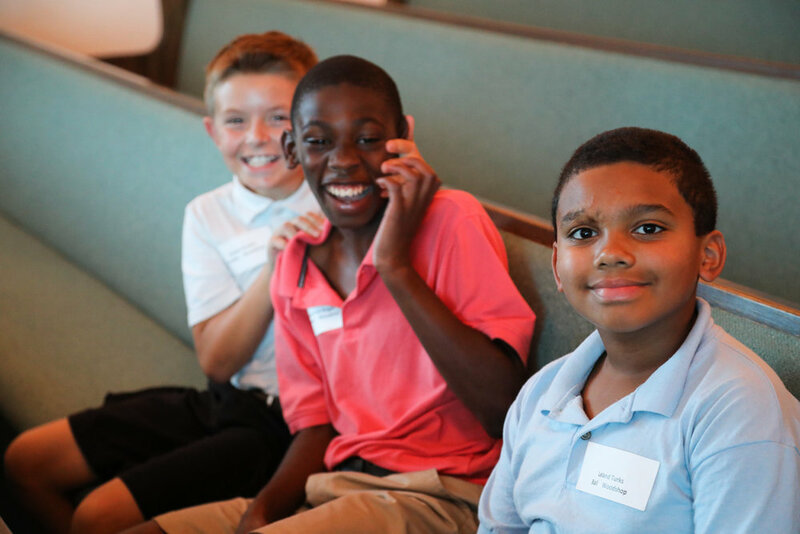 We encourage these boys to reach beyond their expectations by participating in activities in and outside of our own church family. Those activities include Sectional Round-Up and District Pow Wow, which gives the boys the opportunity to gain a closer relationship with God. 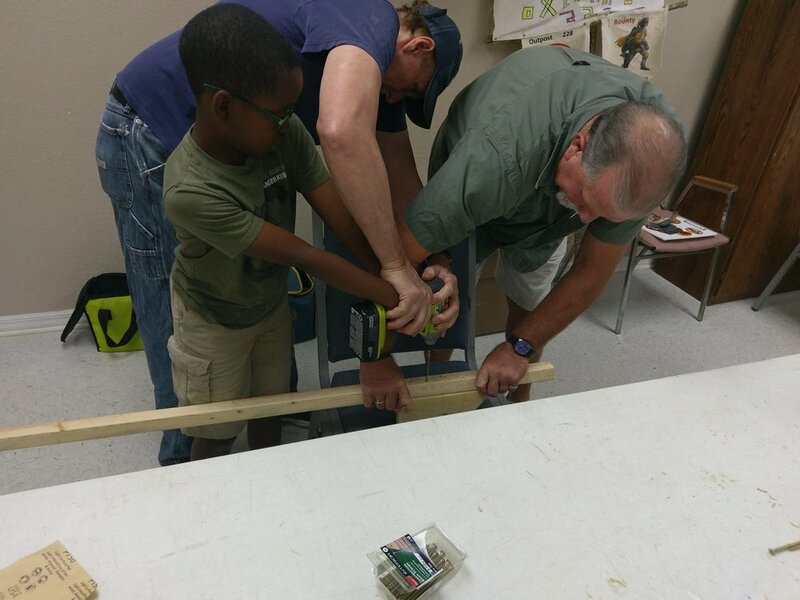 Other activities include proper technique and safety training in outdoor skills and building items, such as cars for our annual Pinewood Derby, where the boys get an opportunity to race. We are always scouting for new Rangers. The children’s drop-off and pick-up area for all Wednesday evening boys and girls classes is in the gym. 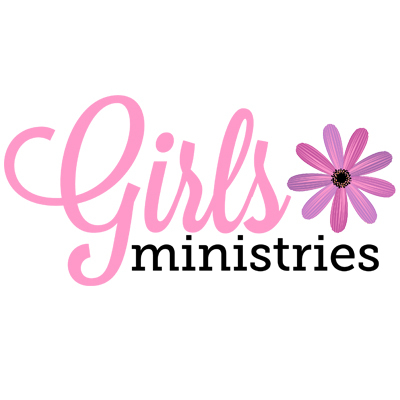 As a part of the Girl’s Ministries, we have all groups from Rainbows to Girls Only (preschool to high school). 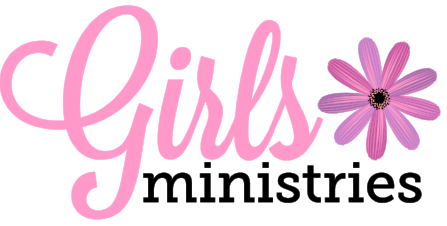 Our classes revolve around helping our young ladies learn about God, life, and many areas of growing into a “Woman Of God”. Activities throughout the year include: camping, the national sleep over, as well as our annual ladies tea party. Our girls also participate in Coin For Kids, which is the missionary project the girls ministries supports. Our ladies hold a Men’s Talent Show to help raise funds for missions. As you can see, they are very active and dedicated to learning about Jesus, as well as helping others around the world. 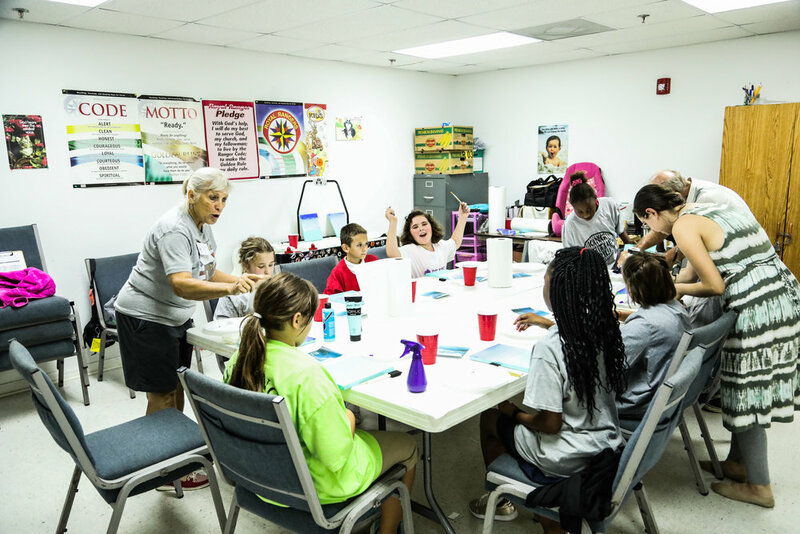 WOC is an after-school program provided by our Children’s Ministry on most Wednesday evenings in the spring and in the fall to assist children in the community mentally, socially, and academically. There is no cost to attend this ministry. Most WOC sessions go for around 8-12 weeks in the fall and in the spring. Our WOC ministry calendar revolves around the school calendar, so the dates tend to be a bit fluid. Through the relationships we have built with the local school system, we are able to pick up registered children directly from the school. We believe that WOC is one of the most important ministries we have here at OAG. It tends to be one of the most stressful because of the number of children and the number of adults it takes to pull it off. But we have seen some amazing things that God has done through this ministry.